ArcGIS Pro is used to build the maps and data analysis models you use throughout the ArcGIS platform. Here are some of the can’t miss sessions at the Esri Developer Summit for ArcGIS Pro. 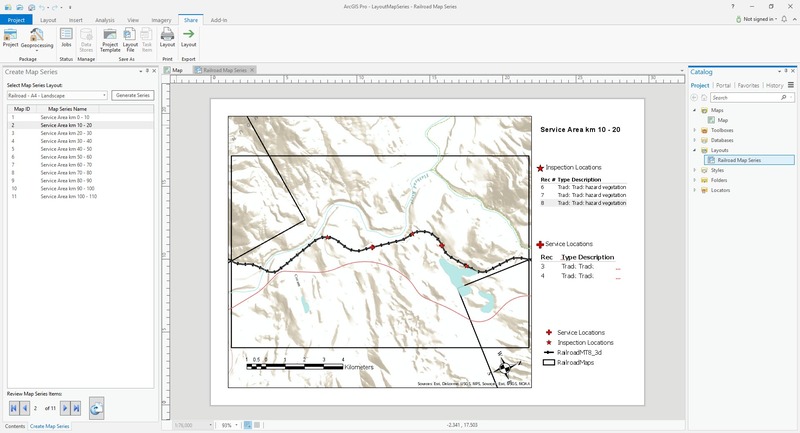 Visit the ArcGIS Pro area to talk to the product team about creating maps and analysis models, using geoprocessing tools, sharing your maps and scenes, and developing applications using Esri’s ArcGIS Pro SDK. 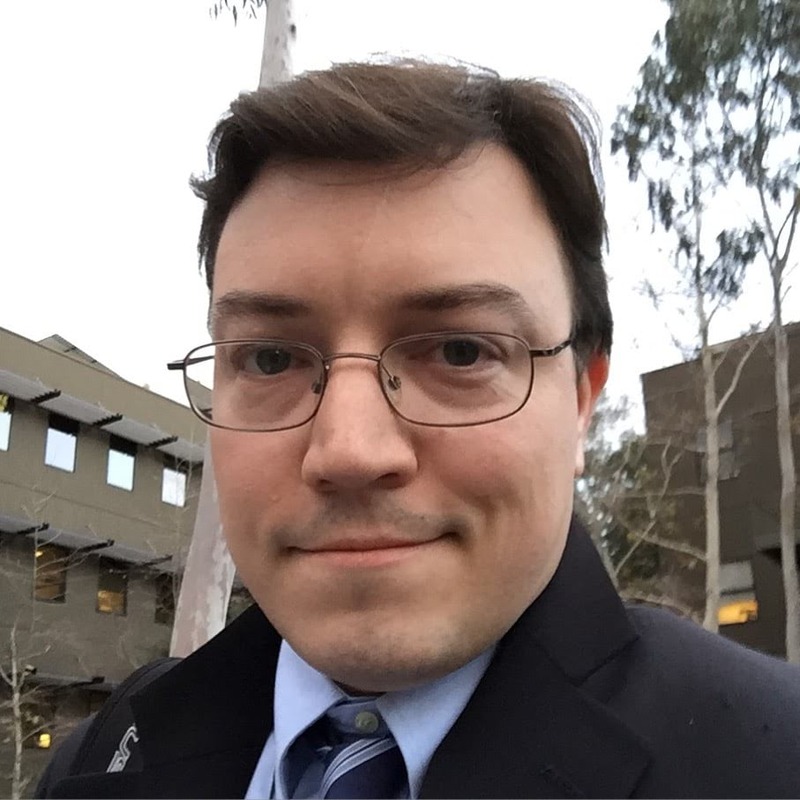 This workshop is included free with your Esri Developer Summit registration. Prerequisites: This course assumes that participants have basic experience developing Windows applications using Microsoft Visual Studio 2015 or 2017 and .NET, as well as a few months of experience working with ArcGIS Pro. Workshop participants must bring their own device, pre-installed with ArcGIS Pro 2.1 and Microsoft Visual Studio 2015 or 2017. 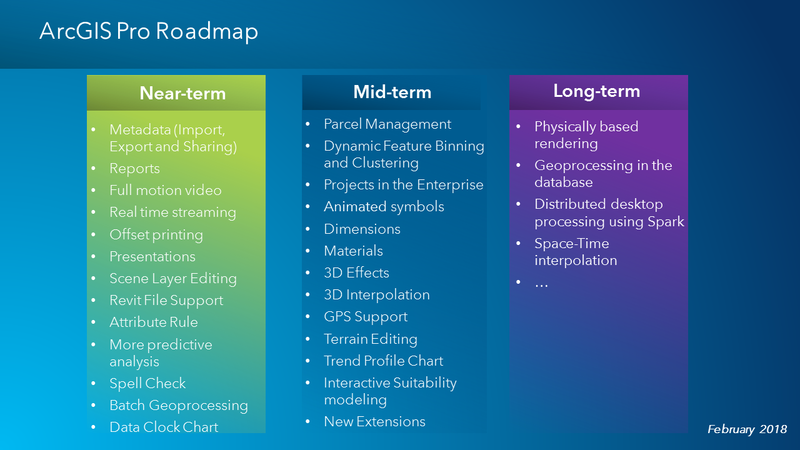 ArcGIS Pro is the premier desktop GIS for 2D and 3D mapping, analysis and editing. Come and hear from senior members of the ArcGIS Pro team as they discuss ArcGIS Pro’s latest capabilities and what’s planned for the future. You can still register for the 2018 Esri Developer Summit. Come join us.